If you are a die hard netflix fan and what to watch it on Kodi, then this post is for you. Do read it fully to check how to watch Netflix on Kodi for free. Kodi Netflix allows you to stream all your favorite Netflix movies and TV shows on the world’s most popular TV box. The Netflix Kodi is simple and user-friendly, giving you unrestricted access to Netflix content. Download alelec repository from this web address http://www.alelec.net/kodi/repository.alelec.zip. From Kodi home screen, go to System>Settings. Click on Add-Ons and select install from zip file. Select and unzip alelec repository .zip file. Return to previous menu and then go to Install from repository>alelec Kodi repo> Program Add-Ons. Select Chrome Launcher, then wait until the “add-on enabled” message pops up. Return to Add-ons menu, then go to Install from repository > alelec Kodi repo > VideoAdd. Double click on NetfliXBMC to install Kodi Netflix add on. Return to Kodi home screen, then go to Videos > Add-Ons > NetfliXBMC to launch Kodi Netflix Add on. Provide account details including your Netflix Username & Password in the popup window. Download the alelec repository from the link provided above. 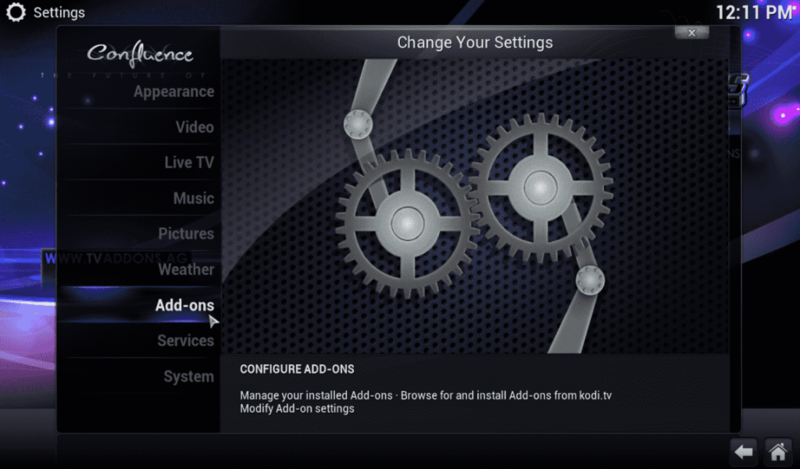 Next, go to Kodi home screen and select System >Settings. Select Add-Ons then choose install from zip file. Select the alelec repository zip file that you downloaded in Step 1, double-click and unzip. Go back to the previous menu then select Install from repository>alelec Kodi repo> Program Add-Ons. Select Chrome Launcher and wait for add-on enabled message. Next, go back to the Add-ons menu and click Install from repository > alelec Kodi repo >VideoAdd-Ons>NetfliXBMC, double click then install the add-on. 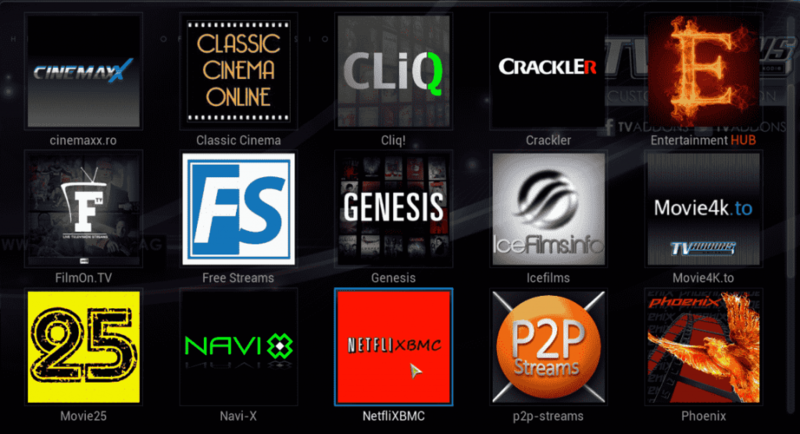 The free NetfliXBMC Kodi Add-on now successfully installed and ready to play. Update your System for Compatibility. Install Kodi on Linux Ubuntu. Wait for Kodi to complete downloading all files and install, Kodi would be ready to launch in 5 minutes depending on your device speed. Click Google Play on your device. Search for Netflix and install. The most amazing feature that most of us haven’t really realized is that Kodi Krypton for Android allows the users to use all android directly on Kodi console. Once you have installed Netflix on your Android device, launch Kodi. From the Home Screen Menu click Add-ons>Android Apps > scroll down & locate Netflix app. Click Netflix and this should launch the official Netflix app from within Kodi Android. Log in and enjoy your favorite movies, TV shows, and another video. Download the alelec repository from the above link. Return to the previous menu and then go to Install from repository>alelec Kodi repo> Program Add-Ons. Choose Chrome Launcher, then wait until the “add-on enabled” message pops up. Return to Add-ons menu, then go to Install from repository > alelec Kodi repo > VideoAdd. 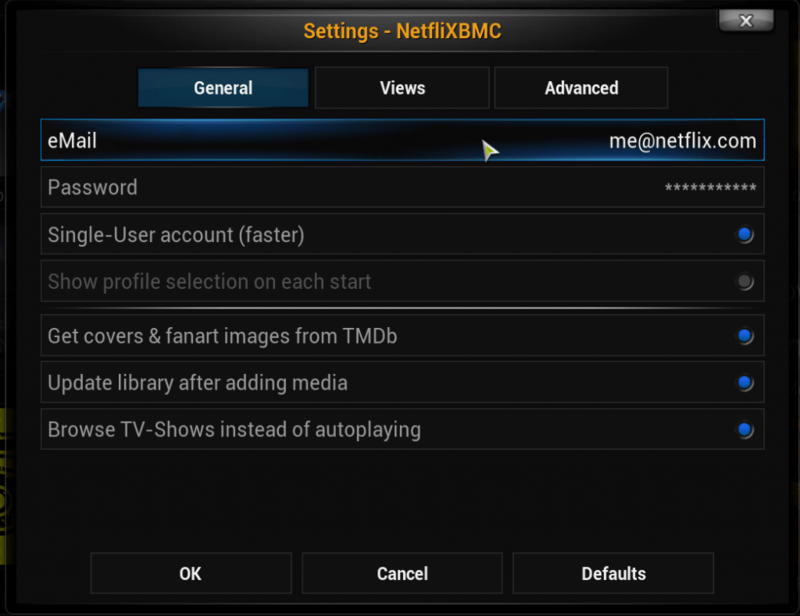 Double click on NetfliXBMC to install Kodi Netflix addon. Return to Kodi home screen, then go to Videos > Add-Ons > NetfliXBMC to launch Kodi Netflix Addon. Once you are done installing the Netflix Kodi on Fire TV, you can watch all your favorite TV shows and movies on Netflix on Firestick Kodi without any hassle. Hope this article helped you to install Netflix on kodi and watch your favorite movies and programs. If you have faced any problems with the installation then kindly drop a comment. So all this does is open Netflix in chrome?